The Wesley Community is currently seeking dedicated and compassionate candidates to TRAIN to become CNAs, PCAs and HHAs. The Wesley Community has many long-term employees, as well as employees who have returned after trying employment someplace else. Why? There are more reasons than the employee picnics and holiday parties that include family members, the recognition events, or the fun theme weeks with contests and prizes. The Wesley Community is a place where fulfilling careers can happen. 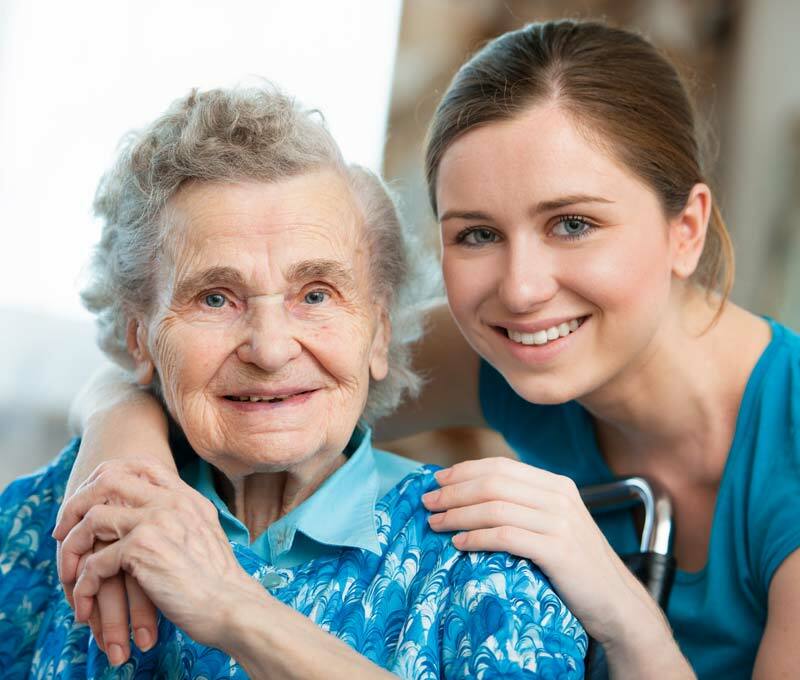 We pay to train entry level health care workers as Certified Nursing Assistants. All employees receive vital training in best practices to help them be fully informed and safe employees. Most of all, if you want your work to mean something, The Wesley Community is a perfect fit for you. We are a mission driven, not-for-profit organization that puts people first. 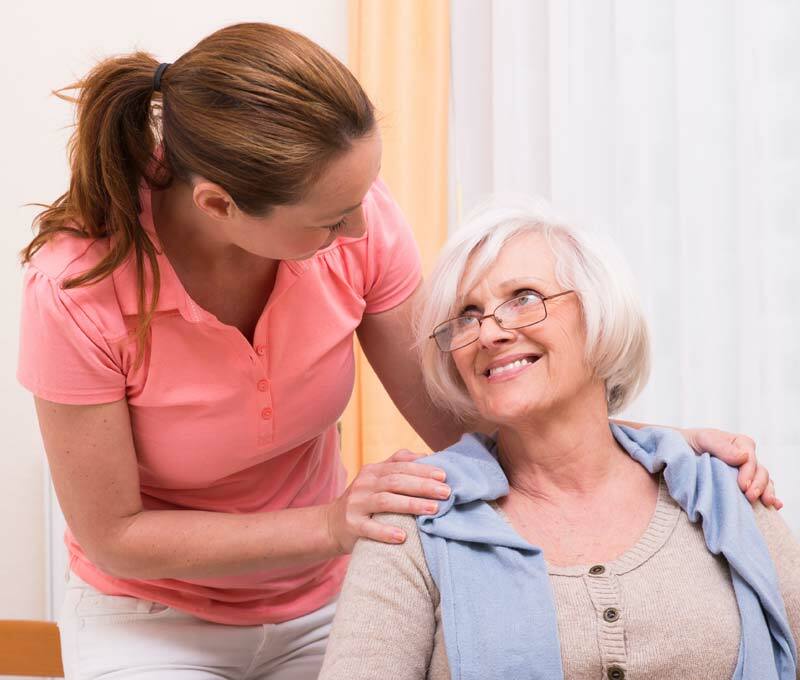 We are proud of our reputation for excellence, innovation, and a personal approach to care and services. 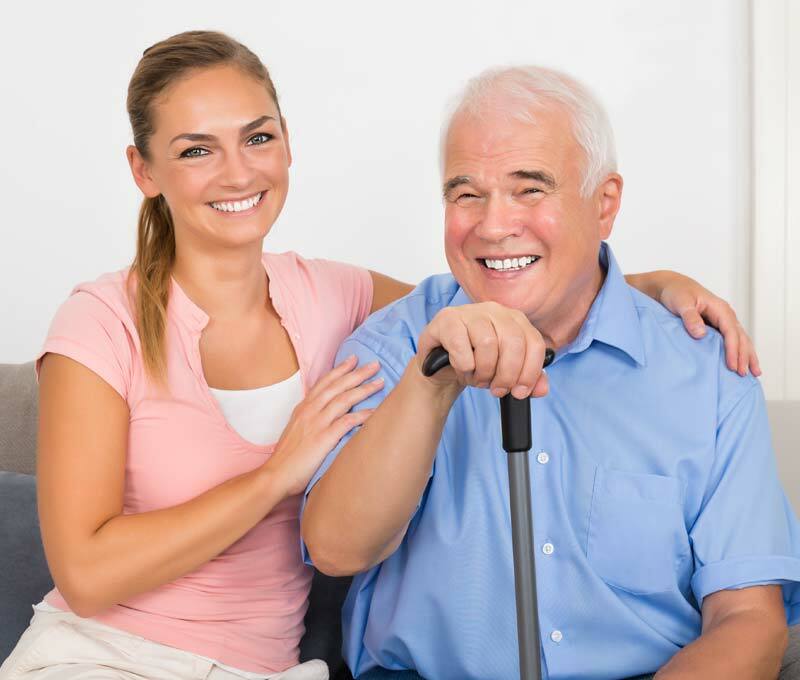 We encourage and support our residents in their efforts to remain or become independent, mobile, pain free, or whatever else is important to them. 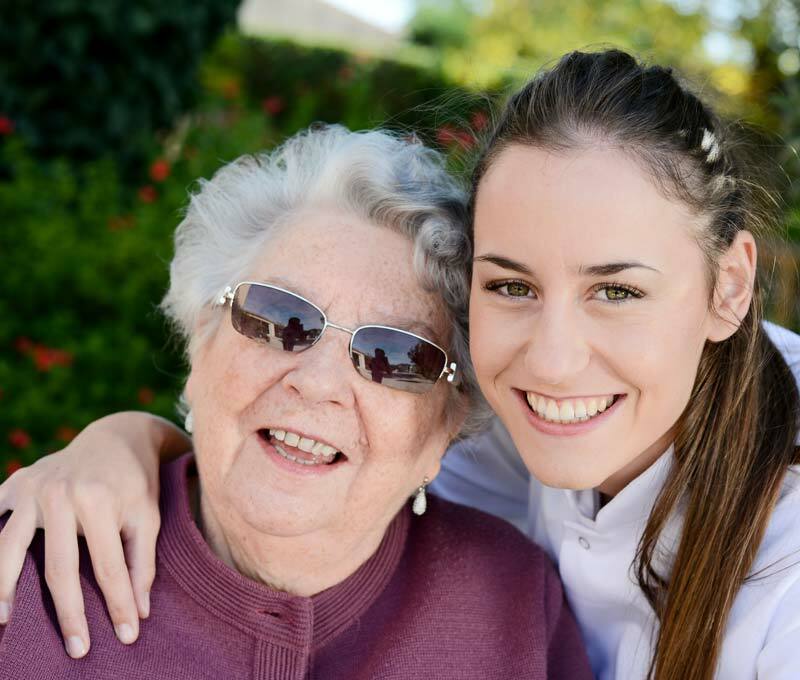 We treat them respectfully, whatever their age or condition or ability to respond. To us, it’s more than a job. It’s caring that starts in the heart. Are you dedicated and compassionate? Find information on training to become a C.N.A. in our long term care facility. Looking for a change? 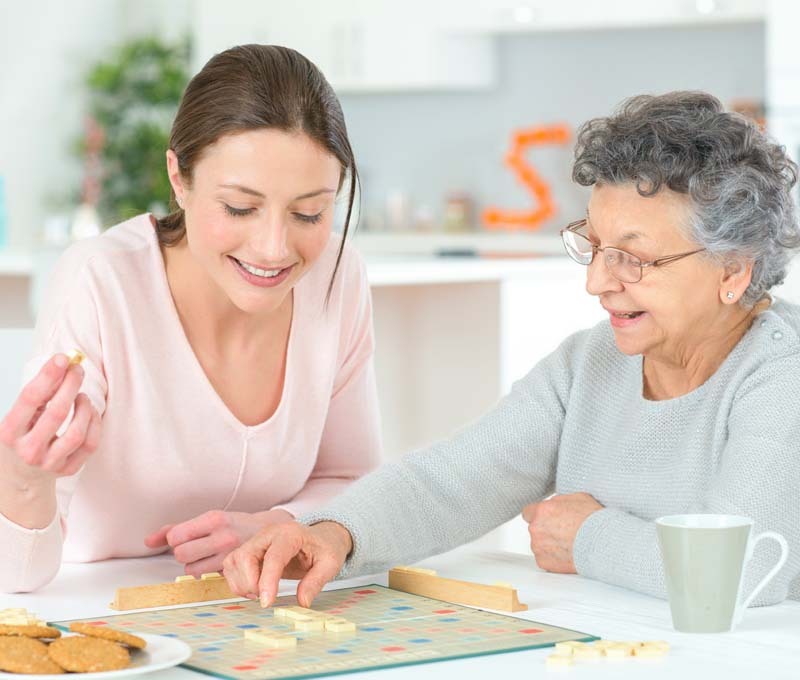 Get your PCA or HHA career and training started today with Wesley Senior Solutions Home Care. Residents and employees discuss living and working at The Wesley Community, in addition to campus highlights and employee activities. Read more about working at the Wesley Community and how we make a difference in all our residence lives every day. Find out more about our flexible program designed to enhance nursing education through work-related experience.